Like many of you, I saw the movie the Great Debaters when it was in theaters a few years ago. I knew that the movie was inspired by a true story, but I must confess that I didn’t learn until today, the beginning of Black History Month, about much of the story’s texture and what in it was true. I’ve been thinking about that story since I’ve written lately about debate—including one story about Wiley College, the setting for the movie and the real-life story. 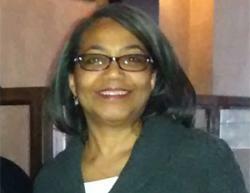 The professor and debate coach portrayed by Denzel Washington, Melvin B. Tolson, was much more than what could be limited to an on-screen portrayal. Under his direction, the Wiley debate team, which he started, maintained a winning streak for 10 years. He studied at Columbia University, where he earned a master’s degree in 1940, a time when few Americans, black or white, aspired to higher education. One way to assess the value of a person’s life is to look at his legacy. Tolson mentored students that went on to lead lives of influence, including James Farmer (on the debate team in the movie), Heman Sweatt, and Nathan Hare. Two of Tolson’s sons reportedly became college professors. Henrietta Bell Wells, the last surviving member of the team that defeated the University of Southern California (not Harvard as depicted in the film) to win the National Championship in 1935, described Tolson as her “crabbiest and best teacher,” according to the New York Times. The only freshman and only female on the team, she advised Washington, who directed Great Debaters, and urged him to portray her esteemed professor, the Times reports. Bell Wells died in 2008. Tolson was also twice elected mayor of Langston, Oklahoma. 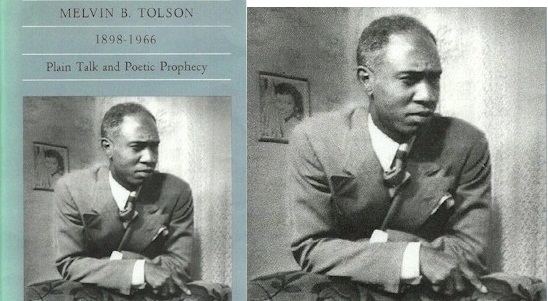 For more on the extraordinary life of Tolson, visit BlackPast.org.